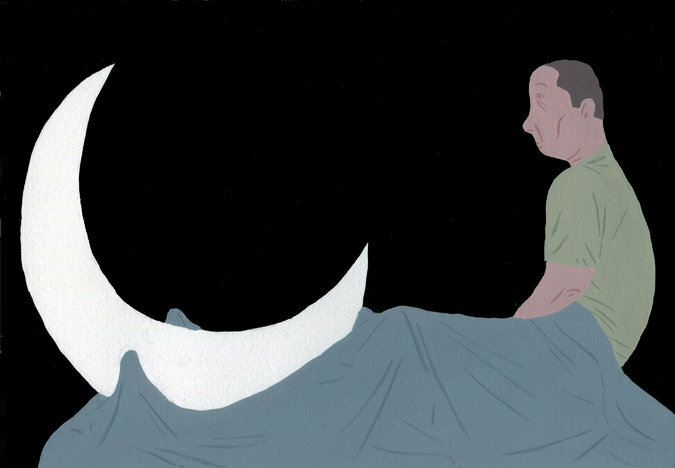 A common condition I encounter in medical practice is insomnia. Many patients struggle with sleep and many are prescribed hypnotics or sleeping medications. According to the website sleepeducation.com, 10% of adults have a chronic form of insomnia. This means they have problems sleeping 3 times per week for at least 3 months. My pleasure. It’s a very relevant topic.